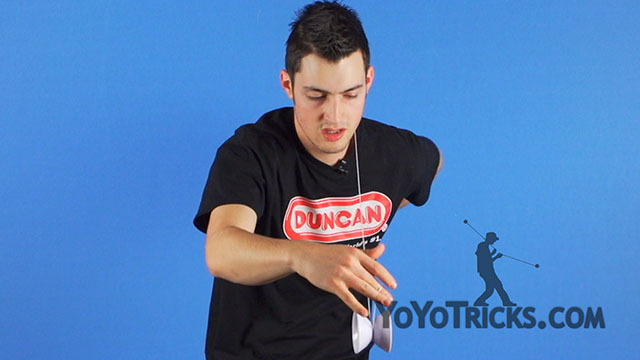 Learn how to do the Bridge Burner offstring yoyo trick. What you are going to want to do is wrap the string around your index finger. 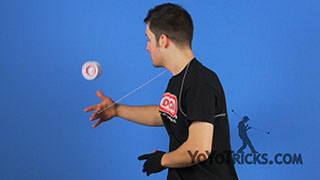 Then you are going to pop the yoyo into the air bringing your throwhand and non throwhand behind your back and grabbing the string with your non throwhand. You are going to bring your throwhand over your shoulder and catch it in a recapture. From here I am going to swing the yoyo over my shoulder to the opposite side. 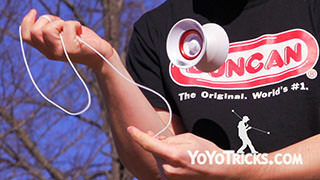 Then I am going to pop the yoyo into the air and land it on top of the string on my throwhand side. Then I am going to recapture with my non throwhand and immediately swing it over to my throwhand side. From here I am going to recapture with my throwhand and bring it behind my back. Next you are going to pop it to your throwhand side. 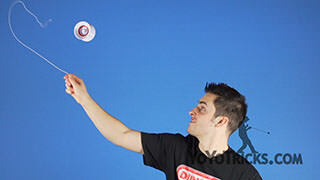 Then you are going to pop it over your non throwhand and land it on the outside of your wrist. Then you are going to do the same thing on the other side, landing it on the outside of your throwhand. Then you are going to bring the string over your head so that the string is laying over your shoulder on the opposite side. 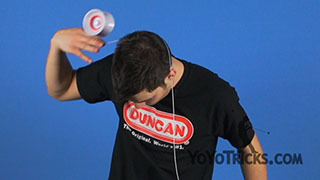 For this next part, what you are going to want to do is pop the yoyo into the air. Release the string with your non throwhand. 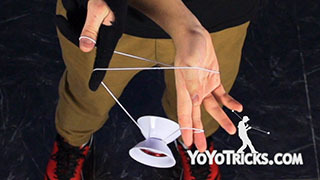 Then you are going to grab the inside of the string with your non throwhand and bring your throwhand under and around your non throwhand so that your throwhand arm is on the top. 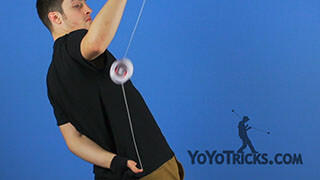 Then you are going to catch the yoyo in what is basically an offstring cross armed trapeze. 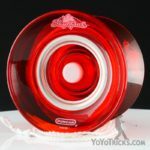 Next you are going to pop the yoyo into the air and land it in the same mount on the other side. You are going to do this by bringing your throwhand arm back and under your non throwhand arm. 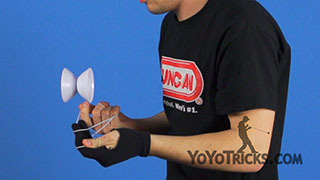 then you are going to pop the yoyo up and perform a recapture into a backburner. Then you are going to finish with a Bridge Bind. 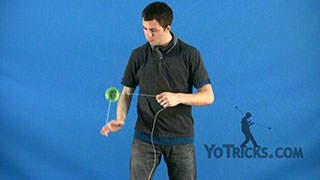 To do the Bridge Bind, you are going to hook the string coming off of your yoyo finger with your non throwhand. 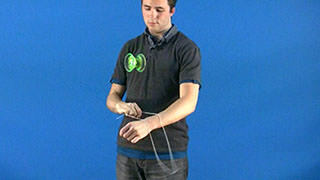 When the yoyo hits the string, you are going to raise your hands and release the string from your non throwhand. And that is the Bridge Burner.